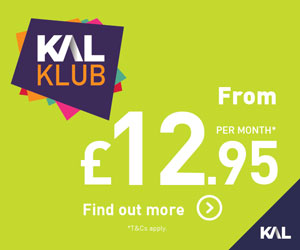 This cost effective membership is designed to give you access to a full range of activities at your local centre, with no further payments to consider. This can be taken online or alternatively cash payments are accepted at the centre. • access to fitness suite with a full range of specialist equipment available from free weights to cardio or resistance training machines. • a varied timetable of fitness classes. View the current timetable. 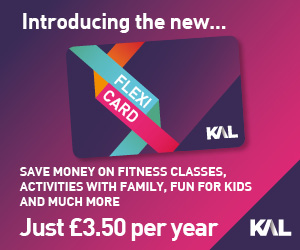 AND as a KAL Fitness member you get all the benefits of the Flexi Card including discounts off our other facilities including tennis, sports halls, squash, climbing and much more. Join online or contact our sales team to arrange a FREE tour. 1. Access to Deighton Sports Arena fitness suite and fitness classes only. 2. 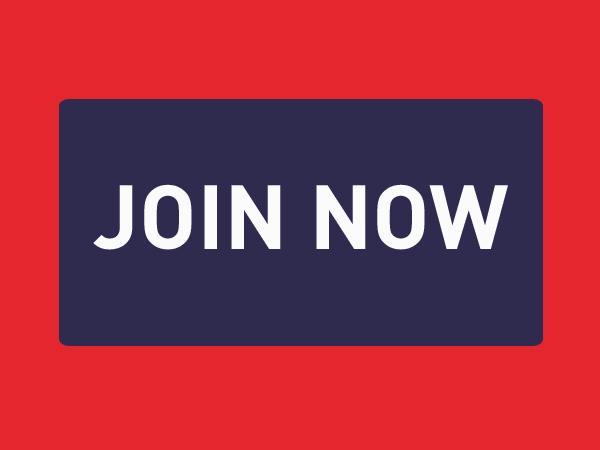 Payment must be made in full at the time of joining. 3. 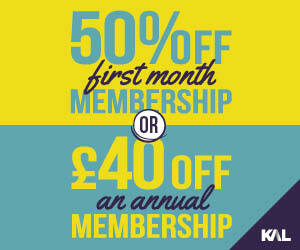 Usual membership T&Cs apply.